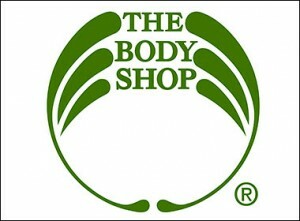 The Body Shop is having a huge blowout sale with some items marked down from $35 to only $1! Hurry and grab what you can before they sell out! Your shipping will be $5.95 or FREE with an order over $60. Click here to check out all their reduced items. Also, remember to go through Ebates! 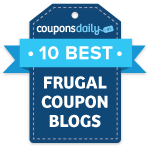 You’ll get a $5 sign up bonus if you’re a new member and 10% cash back from your Body Shop purchases.